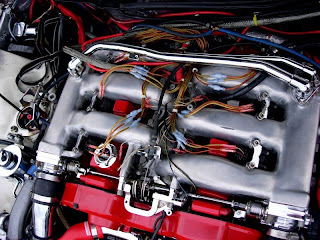 If your wiring harness looks like this, keep your hood closed. Don't show people you don't have a clue. Freshalloy Forum. Samurai Sams pictures of the Golden Gardens meet. I want this. 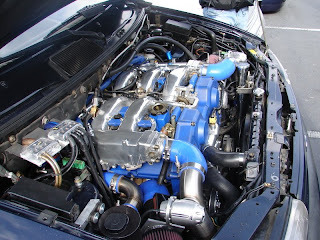 VG30 in a Mazda Minivan. This is cool. Muahaha. Thanks for posting Sean.